Honey and Oats will provide you with a gentle exfoliating treatment for any skin type with a rich & creamy lather & smooth texture that glides over the skin. Honey and Oats soap can be used on sensitive skin helping to retain moisture and soothing inflammation. Although it works as an emollient for dry skin, it also absorbs excess oils in oily skin. Mandarin is a good toner for oily skin & acts as an antiseptic. Palmarosa oil has a balancing effect on oil production, so it's good for both dry and oily skin types. It also stimulates the formulation of new tissue. 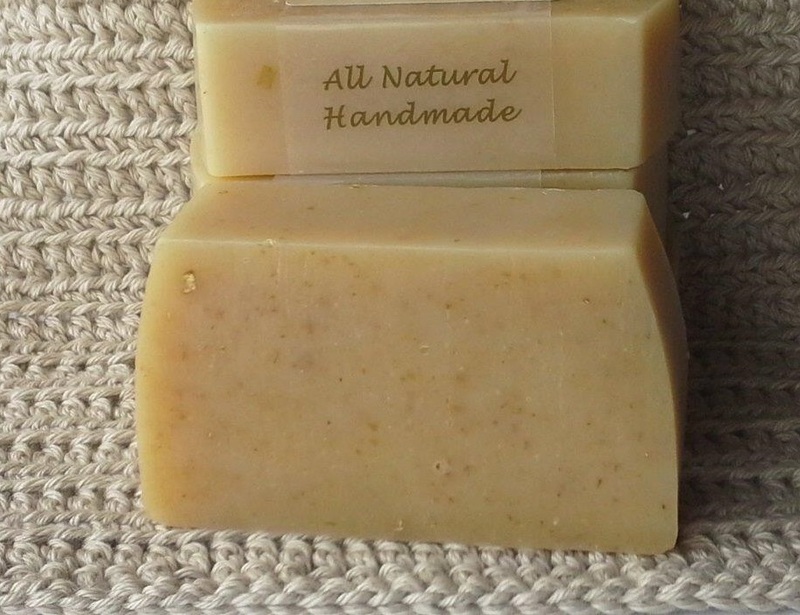 Ultimately, Honey & Oats soap balances the skin and can help restore its proper pH level. 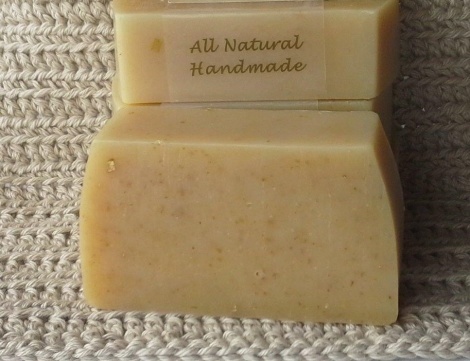 Honey & Oats soap is an excellent way to cleanse not only the face, but also the entire body. A gentle exfoliation from the fine pieces of oatmeal and a lovely scent of mandarin & palmarosa. Citrus & floral. All soaps come individually labelled.